Professor Rym Ayadi is Honorary Professor at CASS Business School and Member of the Centre for Banking Research (CBR) at the City University in London, U.K. and Senior Research Fellow at the Euro-Mediterranean University (EMUNI) in Piran, Slovenia and Associated Scholar at the Centre for Relationship Banking and Economics (CERBE) at LUMSA University in Rome. 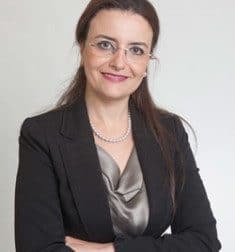 She is the Founding President of the Euro-Mediterranean Economists Association (EMEA) and Founder and Scientific Director of the Euro-Mediterranean Network for Economic Studies (EMNES). She is Academic Member of several high-level expert groups including the European Shadow Financial Regulatory Committee (ESFRC), the European Banking Authority (EBA) Banking Stakeholders Group (BSG), the European Commission’s Financial Services Users Group (FSUG), the European Parliament – Economic and Financial Committee and Committee on Foreign Affairs, the Parliamentary Assembly of the Mediterranean (PAM) and the Union for the Mediterranean (UfM), and an invited expert in international organisations including OECD and IMF, among others. She served as an academic senior expert member of the European Insurance and Occupational Pensions Authority (EIOPA) Stakeholder Group (Between 2011 and 2013). She was the promoter and director of the Mediterranean Prospects Research Network (MEDPRO) an international research network for foresight analysis in the Euro-Mediterranean region (Between 2009 and 2013) funded by the Seventh Framework Program of the EU. 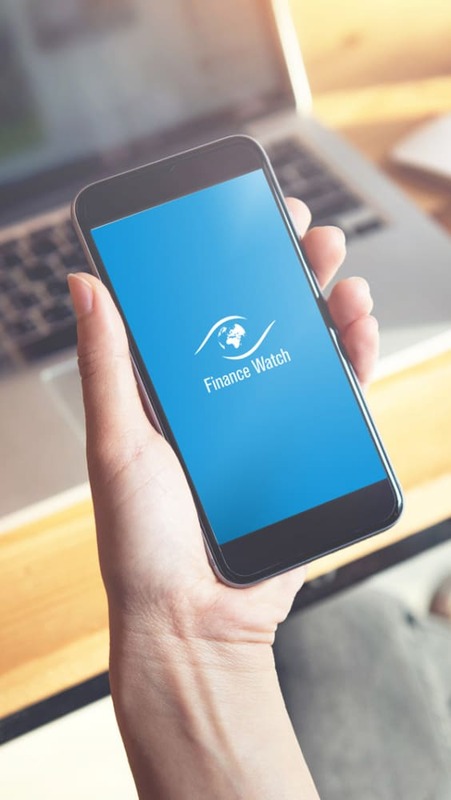 She was also Vice President of the European Financial Inclusion Network (EFIN), a European network that promotes mutual learning on financial inclusion. Rym Ayadi holds a Ph.D. in Economics and Finance from University Paris Dauphine. Rym Ayadi authors several books and scholarly articles on her areas of expertise and is member of several editorial boards. For more information on books and other publications, consult her website rymayadi.com.